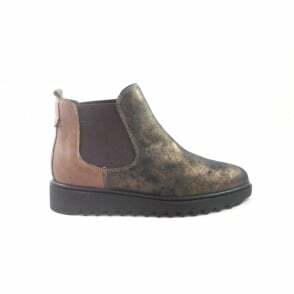 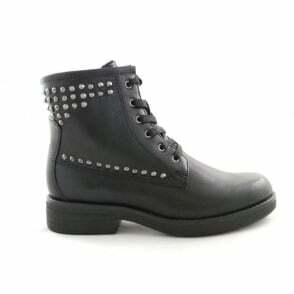 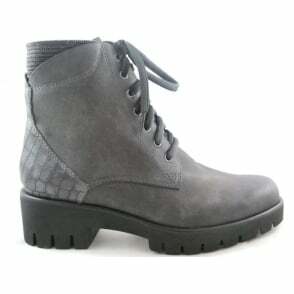 Choose sturdy and stylish with these Marco Tozzi ankle boots. 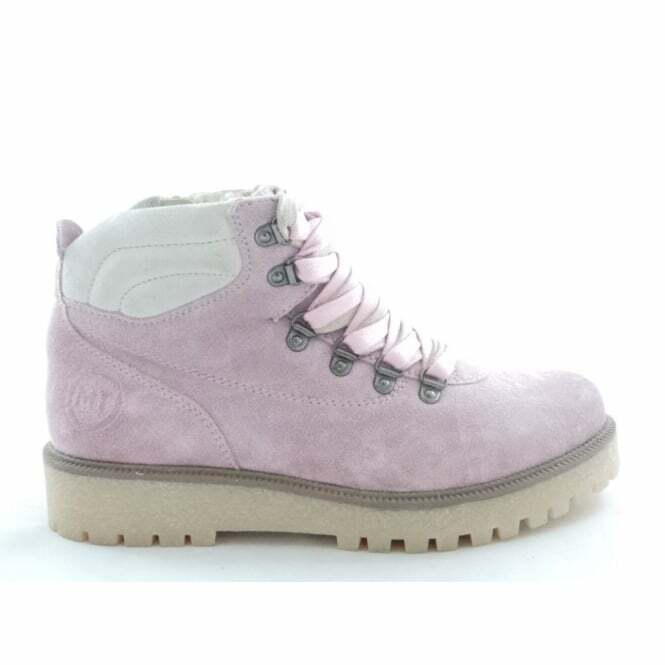 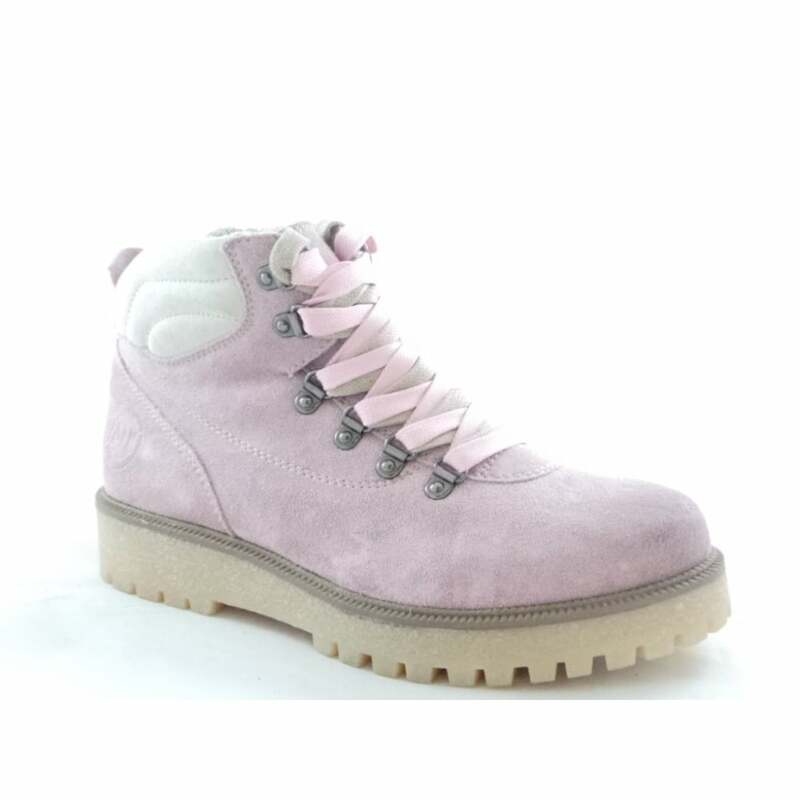 Boasting a rose pink leather upper with a choice of laces, side zip fastening and a cleated sole unit. 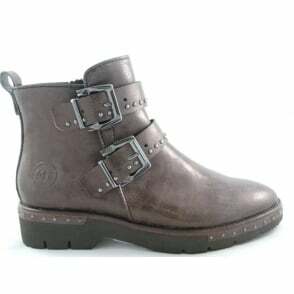 Finished with a winter white padded ankle collar for comfort.